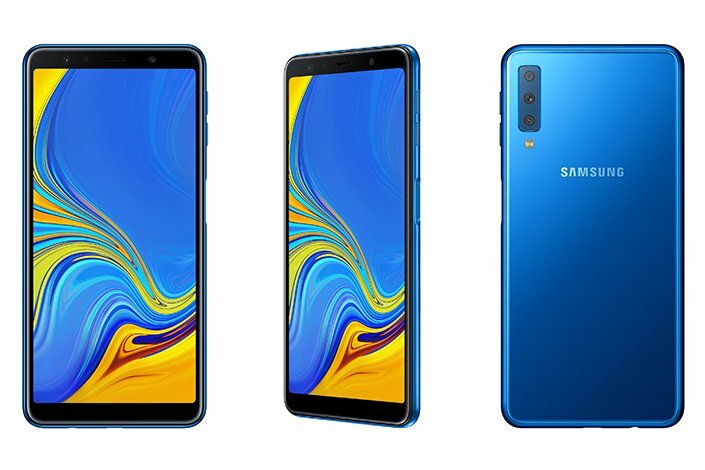 Samsung A7 (2018) is the company’s first step to enter in triple camera market. If you want to purchase a triple camera device for best image quality and Huawei P20 Pro or Samsung Note 9 out of your budget, we have an exciting news for you. 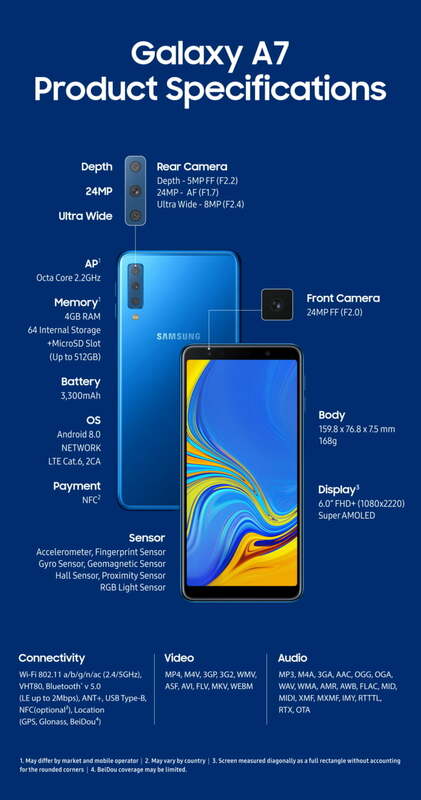 Samsung just announced Galaxy A7 (2018); it’s very own triple camera phone. This phone comes with three cameras on the back at a cheaper price comparing to P20 Pro by Huawei. The Galaxy A7 (2018) is Samsung’s first phone to enter in the triple camera club. Rumors have it, the upcoming device from LG “LG V40” also features three cameras. A7 has 8-megapixel 120-degree ultra wide angle lens, a 24-megapixel main lens, and a 5-megapixel depth lens. This camera setup allows users to take a wide angle, regular and portrait mode pictures with bokeh effect as the industry standards. Scene optimizer is the technology Samsung introduced in their Note 9. This feature allows the camera to auto-detect what the camera is looking at and it adjusts camera settings to give the best results. For example, if you’re taking pictures of nature, food or anything else, this feature makes sure that you get the right tone of colors. Galaxy A7 has this feature and image quality is the key selling point of Samsung for this device. The front camera is 24-megapixels with an LED flash. Other specs include a 6″ Super AMOLED display with 1080 x 2220 resolutions (Infinity Display). The processor is clocked at 2.2 GHz, however, the company didn’t specify the name of the processor. 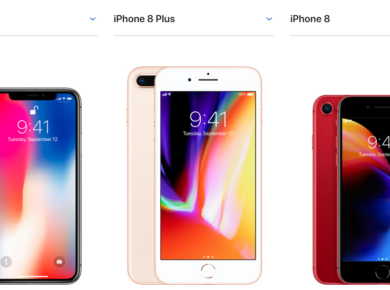 The phone offers three memory configurations. 4/64GB, 4/128GB and 6/128GB. In 6″ device, it is possible to put a 4,000mAH battery but Samsung decided to power this device with 3,300mAH only. The phone has NFC which you could use for payment purposes like Samsung Pay. The phone runs Android Oreo 8.0 with Samsung skin on top. Samsung did differently in A7 and integrated fingerprint sensor at the side of the phone’s frame with curved front and glass back. Speaking of the price, the phone could cost around $400 to $500 depending on the origin and variant. P20 Pro costs around $1050 and this phone is expected to prove its worth. In colors option, we have black, blue, pink and gold. Samsung intends to initially launch this phone in some of the Asian and European countries and then other markets to follow. Samsung is also hosting an event on October 11 at 5:00 PM (MYT) to introduce A series. 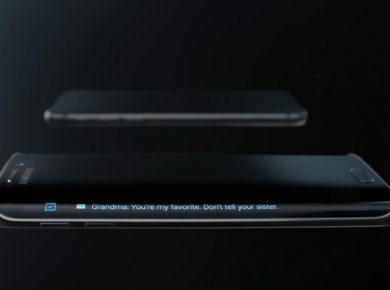 We can’t wait for this brand new phone by Samsung, do let us know what you think in the comments section below!